It’s with mixed feelings that I type these words for The Loft this week. This space has been good to me and good for me. 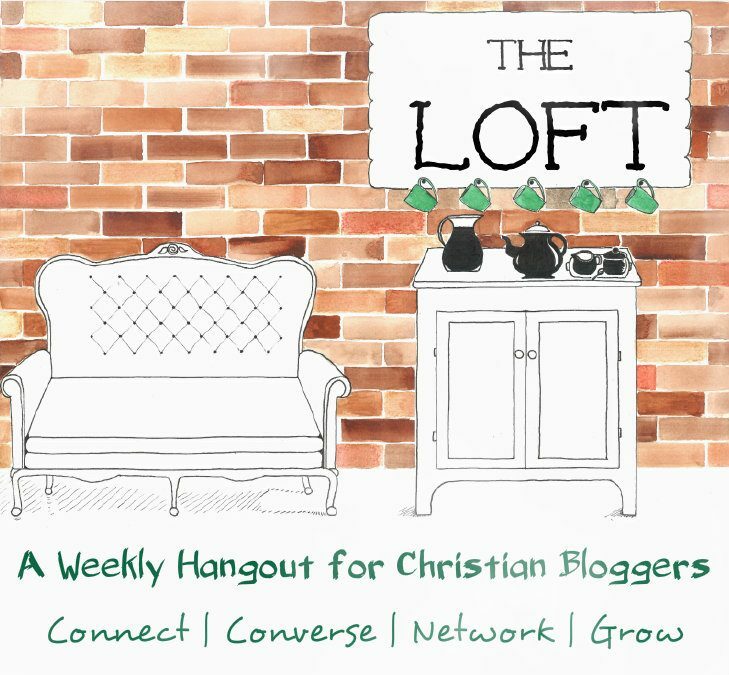 The Loft came along at a time when I needed the push to get back to regular writing and blogging. After spending the summer with my children, I found it hard to get back into the swing of things here at Being Confident of This. Then, when I was asked to co-host here, I almost said no! I suppose I feared the responsibility some and the commitment. I also feared technology because I’m still a newbie in so many ways. But I have learned so much in these past months and grown in several areas, not just spiritually, not just technologically, but more than that. Along the way, I’ve made new friends, too. So, I’m thankful. 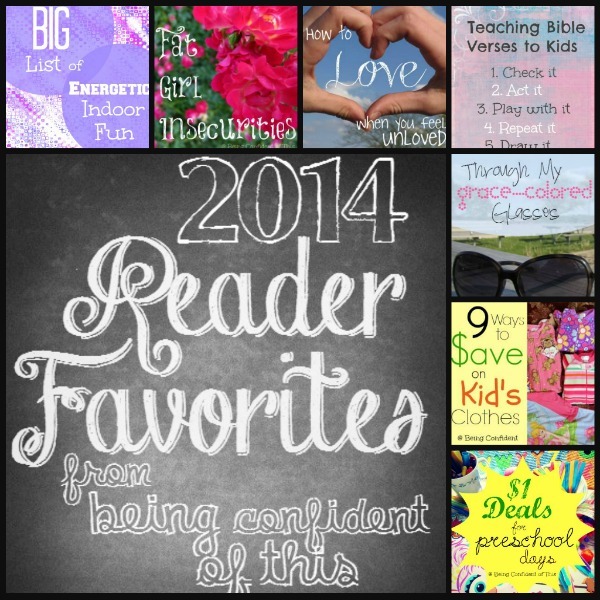 I’m thankful for the weekly topics, the small yet friendly community, and the many encouraging words I’ve read both here in the comments and from our fellow Lofters on their various blogs. And I think what we are all experiencing now is some growth pains. Just as the transition to the Loft took time and many adjustments, I know the birth of what we are heading into now will be the same – uncomfortable at times, yet necessary for growth. The best thing about growth, about new birth? It’s exciting and filled with opportunity! So, I hope you will all come with us on this new journey! Before we get to this week’s topic, we have an important and exciting announcement to make! 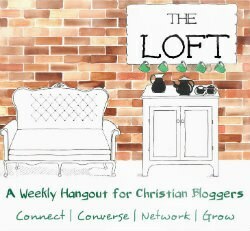 After this week, #The Loft is merging with another brand new link up for Christian bloggers. It has been a pleasure to open The Loft and connect with you all since we started back in August. At that time, we wanted a place to connect, converse, and grow. I am proud to say that we have done all of those things well. Many linkups are “link and leaves.” The Loft is not by design. I have heard this sob story from multitudes of hosts: they end up having so little interaction that the hosts either call it quits or spend hours upon hours each week trying to maintain it. We have never had those problems… because you all are the best, hands down! As far as click throughs go, we are one of the best out there. Now we want to serve you all even more. We want to focus on the “network” part of our goal. We want to open the doors even wider and get our linkers even more exposure. 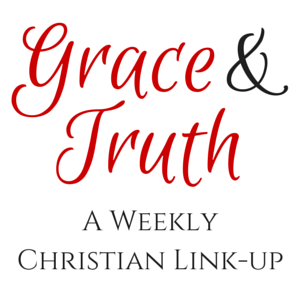 So after much prayer and discussion, The Loft hosts have decided to merge with Grace and Truth Linkup, a brand new linkup that will launch later this week. YOU have the opportunity to be part of this from the beginning! Grace and Truth will be a Christian Living linkup. Having a weekly topic has been great. It has defined us and for those who love it, well, we love it! But it does greatly restrict participation. We know that many of you would link more often if you could choose your own post. At this point in our growth we believe this change, although significant, will serve our community of bloggers best. Grace and Truth will have a few more hosts. Links will appear on nine different blogs. That is EXCELLENT exposure for a blogger. A no-brainer there! 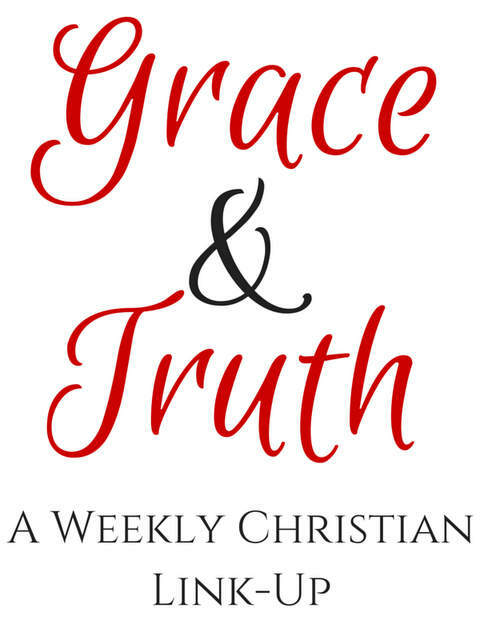 Grace and Truth will do “featured posts.” That means if selected, your post will be a shared on social media and featured on the following week’s link-y. More great exposure! 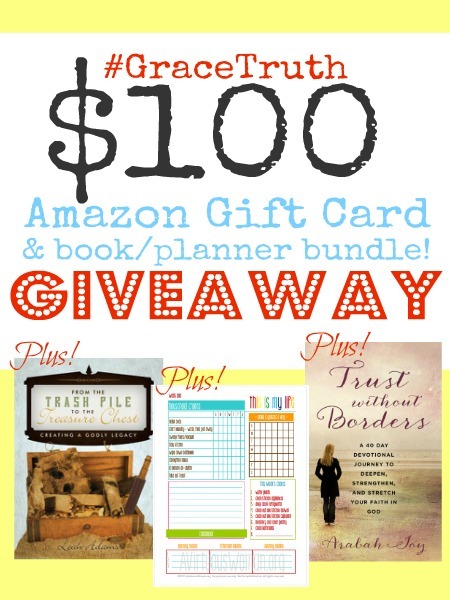 Also, there will be a $100 gift card giveaway this week for the kick off of Grace and Truth so you don’t want to miss it! Go ahead and link up your Loft post today (we’ll still be visiting and reading!) and then come back here Friday at 6am and link up any Christian living post. 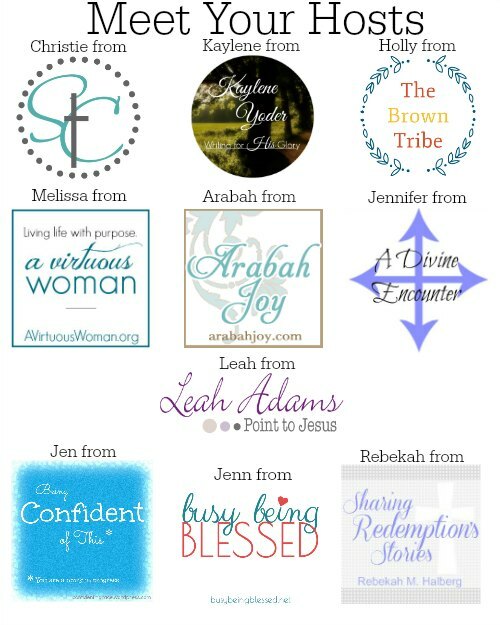 We are committed to you and your growth as a Christian blogger and are so thankful for this community. 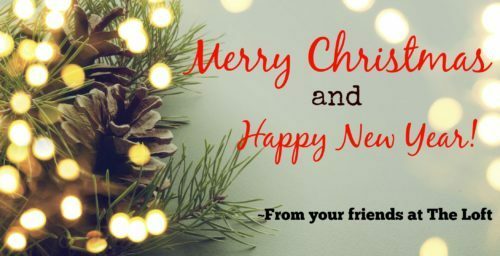 We hope you continue to connect, converse, grow and network with us! Now it’s time to link your posts up! 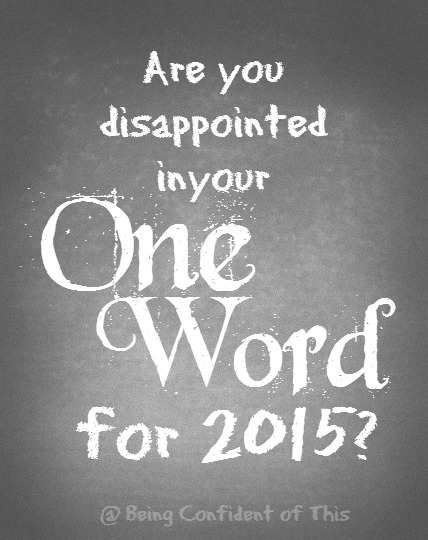 I’m so happy to be back with #TheLoft this week and more than ready to hear your inspiration for the year 2015! Narrowing ideas down to one word is a lot trickier than I thought it would be, especially since I’m new to the one-word bandwagon. 🙂 So, if you had trouble deciding on just one word or verse, you are not alone. I’m still processing a little, but I’m down to a choice between two, so I’ll be sharing my one word in the next few days down in the link-up. See you there! Welcome back to #TheLoft! We are eager to hear from you all!